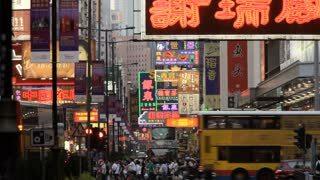 HONG KONG, CHINA - CIRCA DEC 2015: Heavy traffic during rush hour in Hong Kong. London traffic on London Bridge during late afternoon rush hour. 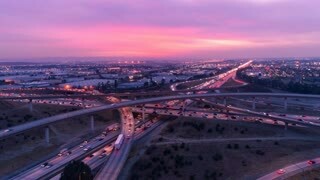 Aerial hyper lapse of cars on freeway and highway with lights in heavy traffic during rush hour. AERIAL: Hovering above massive traffic congestion during rush hour in Thailand. AERIAL: Heavy rush hour traffic moving along the overpass and city streets.